High-quality learning is often a result of great teaching and student-centered learning environments. We know from John Hattie and his work in Visible Learning that a teacher is one of the most important factors when it comes to student outcomes. Michael Soguero, long-time educator and current Director of Professional Development at Eagle Rock, fully supports that great teaching is key. Eagle Rock is a full-service not-for-profit educational reform organization that operates a year-round residential high school in Colorado. Eagle Rock also offers professional development on-site and around the country. Soguero also argues that we need to keep investing in educator professional learning, regardless of what reports claim about the effects. He has seen, over years of working with teachers, the strong impact that high-quality learning can have on a school and on classrooms. At the Eagle Rock Profession Development Center, educators have customized experiences that are catered towards their goals and aspirations; they are not one-size-fits-all. Staff at Eagle Rock value many types of learning, including project- and competency-based, but more so value what a school or leader is seeking to create or build for their students. They work with “what is already in the [school’s] kitchen” and assess existing structures and strengths before they go about even developing a strategy or plan. They are doing what we know is best for students – making connections, establishing relationships and getting to know people before they do anything else. 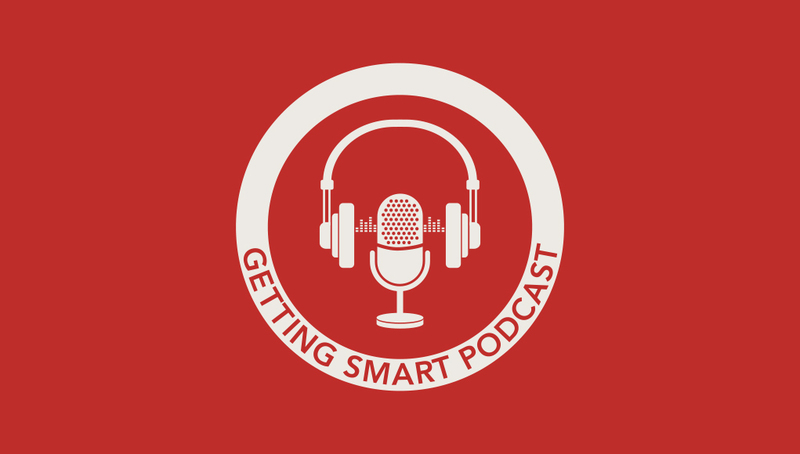 In this podcast, we hear more from Michael about his work and Eagle Rock’s strategy for leading high-quality learning experiences for teachers. For more on their professional development, visit their website directly. Hechinger Report – Would students learn more if they were grouped together like Little League teams?